Château de Myrat - A family owned château and vineyard since 1936, by the Pontac family. 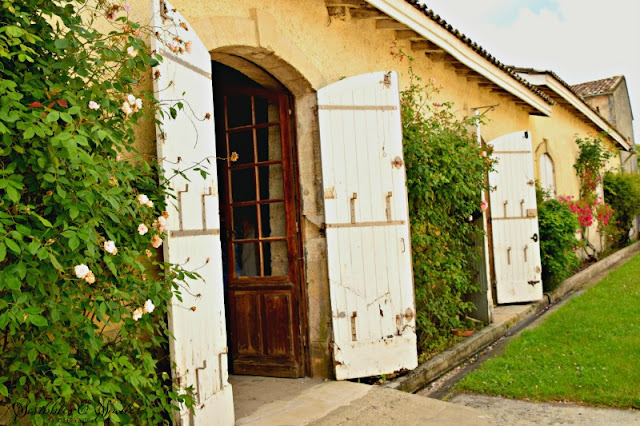 Two daughters and a son of Mr. Pontac’s operate and manage the 30-hectares (74 acres) of Sauternes vineyards and Estate. 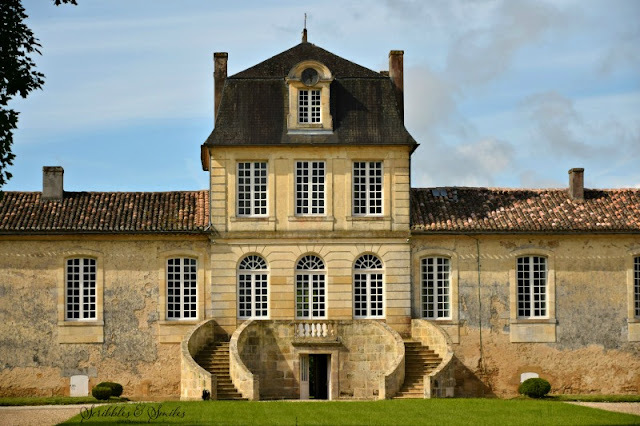 In 1937, earl Max de Pontac, who wanted to continue the deep family affection to Bordeaux wines, bought the château de MYRAT estate, located on the limestone plateau of Barsac. His daughters and son has been running this splendid classified great growth of Sauternes for more than 40 years. Follow J. Christina through Barsac and Cadillac here.